Xiaomi is known for its unique smartphones with unique features. Of course there is also a panoply of other products, many of them far from what technology can offer. But the Chinese brand is constantly looking for new offers and this time came back to surprise. Xiaomi is preparing its first car, which is expected to be on the market soon. that Xiaomi has submitted its latest proposal. This time it's not a toilet, a washing machine or a pen, but something much bigger. 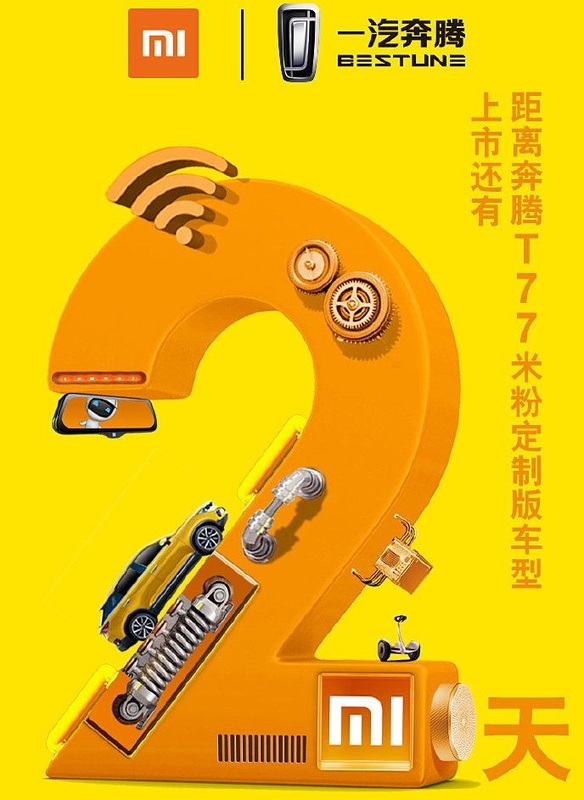 The Chinese brand is getting ready to enter the car market. Of course Xiaomi will not develop your car from scratch and will use the model it often uses. 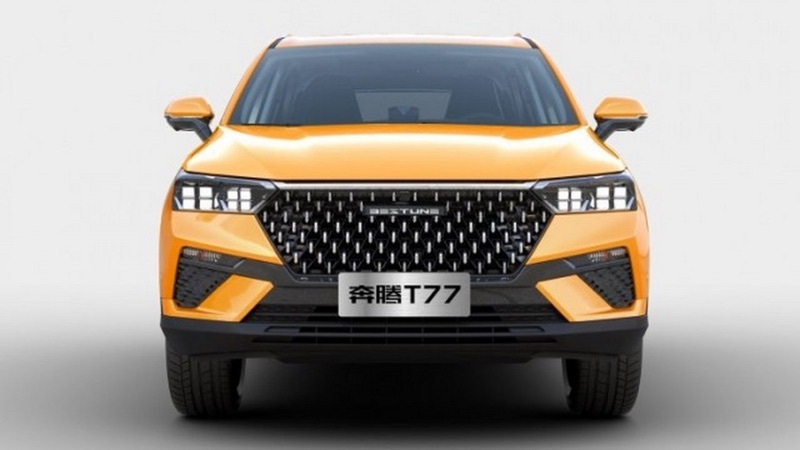 It will join the brand Bestune, also Chinese, to adapt one of its cars to the reality of Xiami. This new car will be presented on the Redmi brand, which the Chinese giant has sought to leverage and make almost independent. The Xiaomi SUV will be fully customized to bring it closer to the brand and what it has presented in its markets. The Bestune is based on a 1.2 liter engine, using a gearbox with 6 changes and has a maximum power of 143 horses. Its dimensions are 4525 x 1845 x 1615 mm. The most important point is its price, which should be close to 11,900 euros. There is also the possibility that the Chinese brand can reduce its value. It is almost certain that this new Xiaomi does not come out of the Chinese market. Xiaomi takes another important step and has a presence in an increasingly important market. Your next step should be to create an electric car to Tesla.